When the families return in the spring, they discover Adiits’ii has survived the winter. Can he be rescued and returned to his humanity? Meanwhile, Kwa wrestles with his deepest desire – revenge. 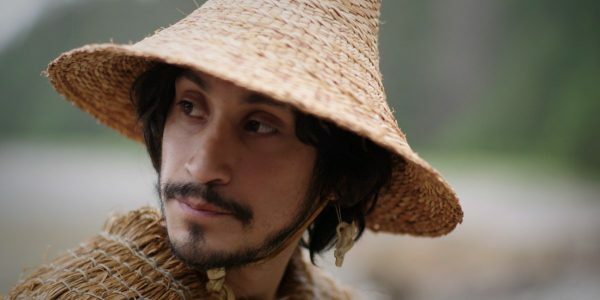 SGaawaay K’uuna Edge of the Knife was filmed in Haida Gwaii, is based on Haida storytelling elements, and is inspired by the lands and waters where Haida thrive. In Haida language with English subtitles.